Biscuit Filmworks a Place for Making Comfortable Creative Work. 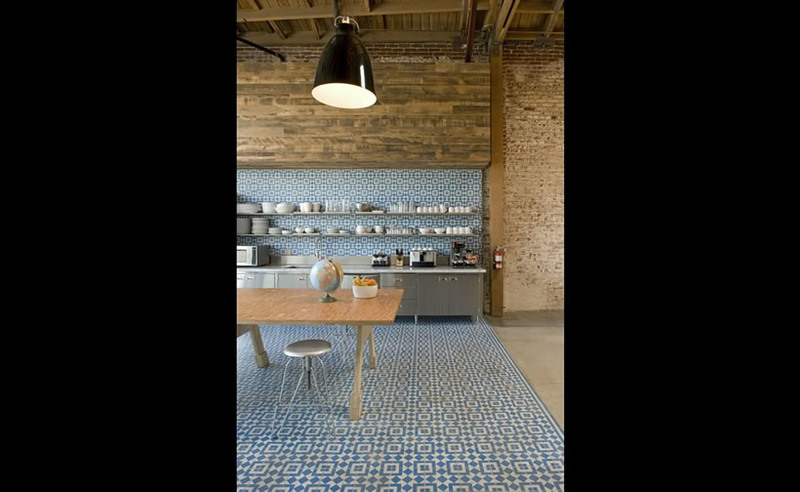 Concrete gives you complete creative freedom to bring the style of your dream kitchen. 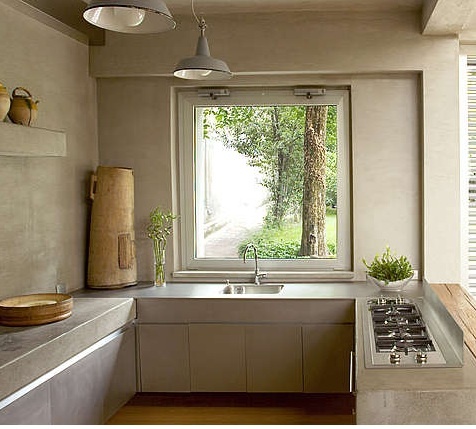 Look at these 11 Amazing Concrete Kitchen Design Ideas! A traditional concrete kitchen. 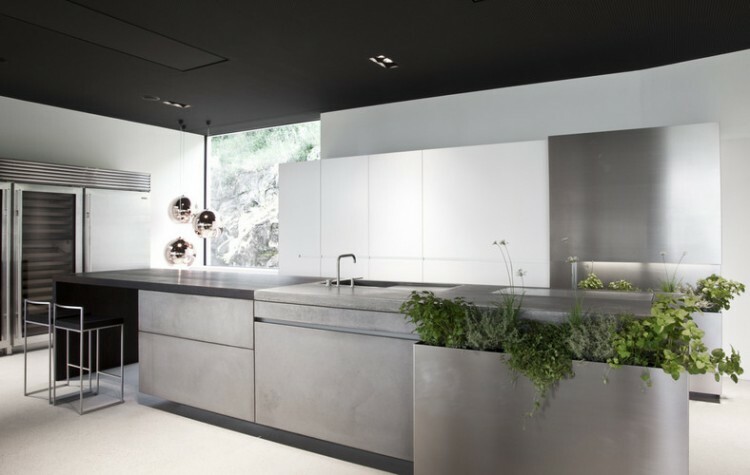 This kitchen attracts an attention by its minimalist design and unusual finish. 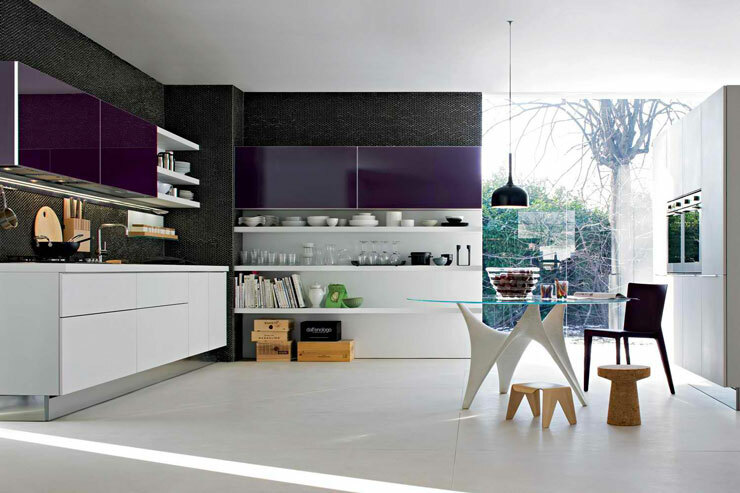 Its hanging on a wall cabinets are made of lacquered polyester and tempered glass of different colors…. Amazing kitchens designed by Mal Corboy.